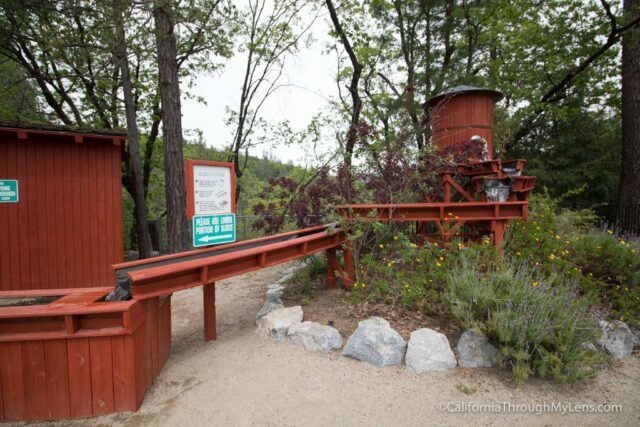 Over 9 million people have used this site to plan their California travel, find your adventure here. 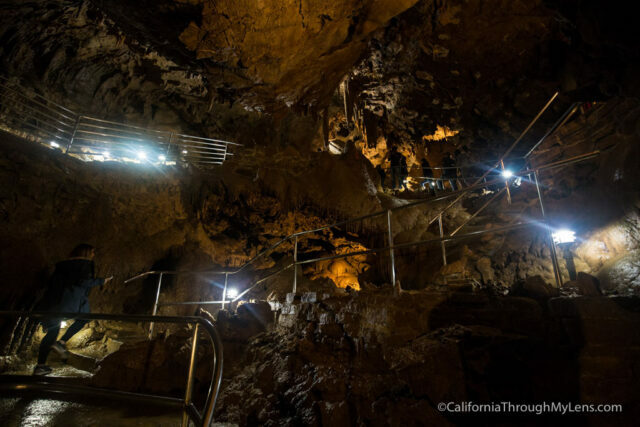 The idea of exploring caves is something that has always interested me as I have toured around California. 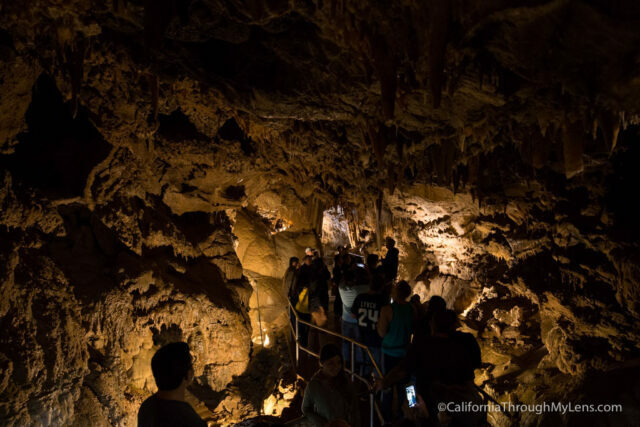 Be it the show caves of Northern California or just exploring a large hole in a rock like Cave of the Munits; this lead me to Shasta Caverns on Shasta Lake during my recent trip to Northern California. 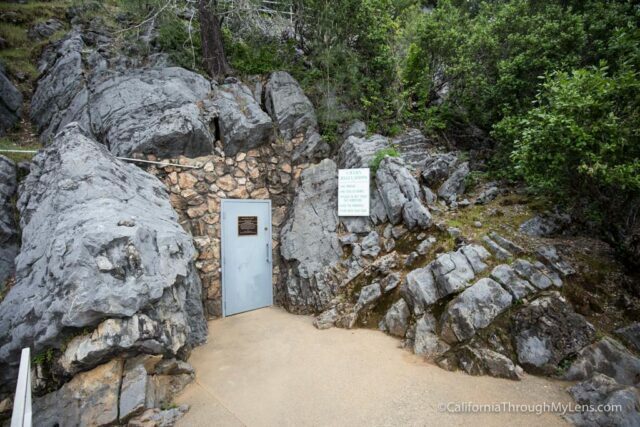 This cave is on private property, accessed by a ten-minute boat ride and a ten-minute shuttle before you even make it to the mouth of the cave. It is a fun adventure for the whole family, read on for all the information. 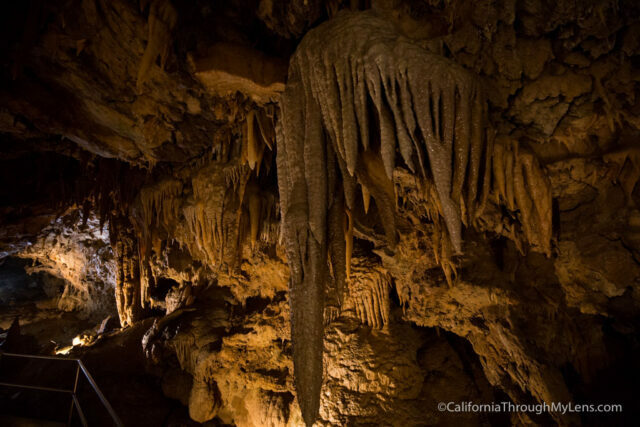 The Shasta Caverns are located about 1.5 miles off Highway 5 as it heads through the Lake Shasta region. 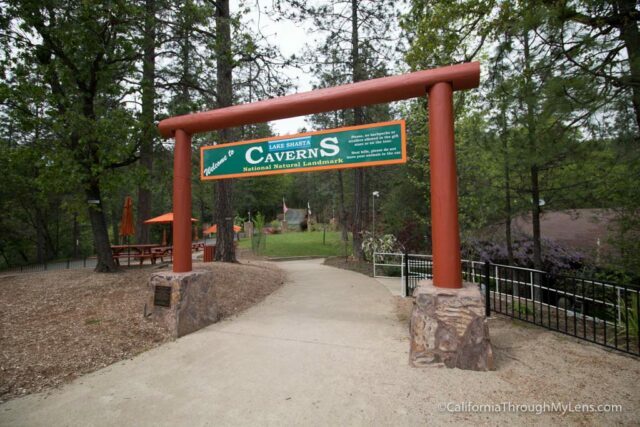 You will get off on Shasta Caverns Road and head down near the water, where you will find the Shasta Caverns Office. There is plenty of parking here, but I would imagine that on a few of the holiday weekends each year it is pretty full. Here is a video I made on the trip. To get tickets, you can book them directly online, or you can come in on a first come first served basis day of. I went at about 2 PM on a Saturday in April and was able to get a spot for two on the last tour of the day, 3 PM. 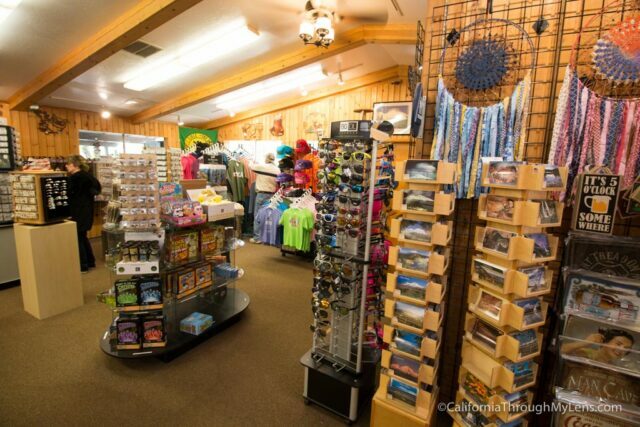 After booking a tour, you can go outside and pan for gold, play in the children playground or just shop for souvenirs. At 2:45, we were called and escorted down to the dock where our boat was waiting. There was 31 of us on the tour, and the guide said that is pretty normal, but that during the holiday weekends you can see over 80 on a tour. 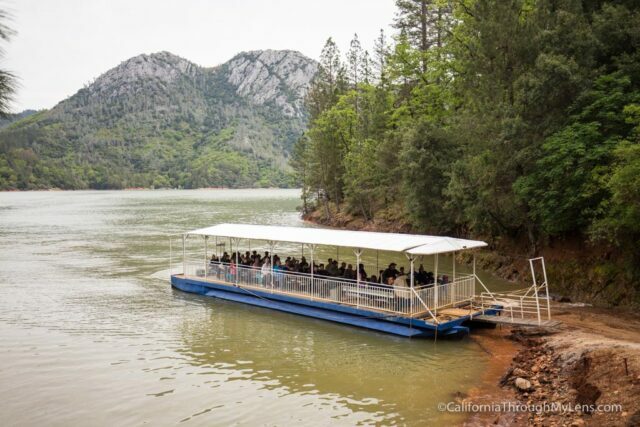 After boarding the boat, it was a short 10-minute ride over to the other side of the lake. The views along the water were fantastic, and this was just a fun little experience in and of itself. 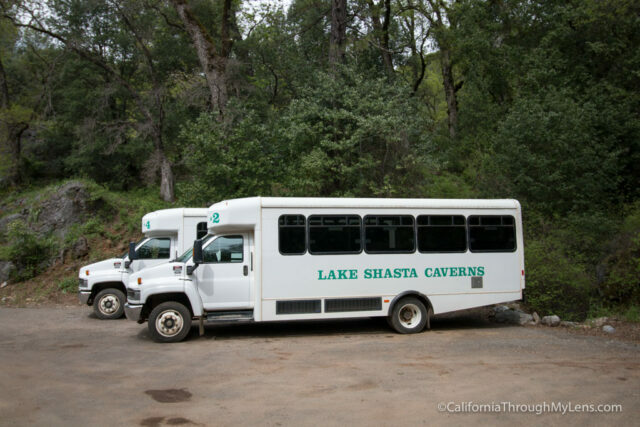 Upon arriving you are loaded into a bus and shuttled 800 feet in elevation up to the mouth of the cave. 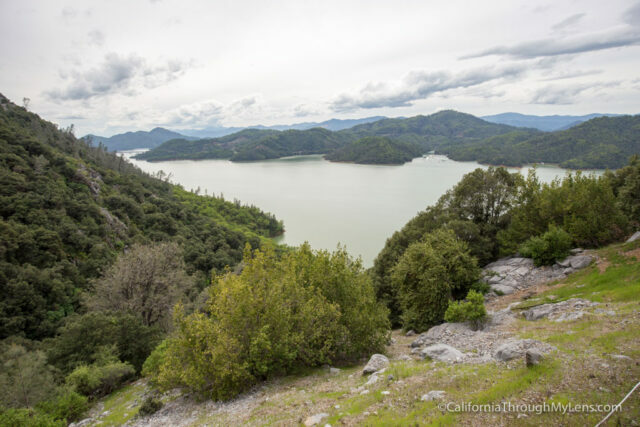 From here, the view of Shasta Lake is really impressive as you are pretty high up. The cave tour was lead by Cave Dave who took us down into the cave and showed us four main rooms over the course of 1 hour. The tour was informative and moved along quickly. I appreciated that it wasn’t too heavy on the technical stuff as I am sure many of the families on the tour did as well. 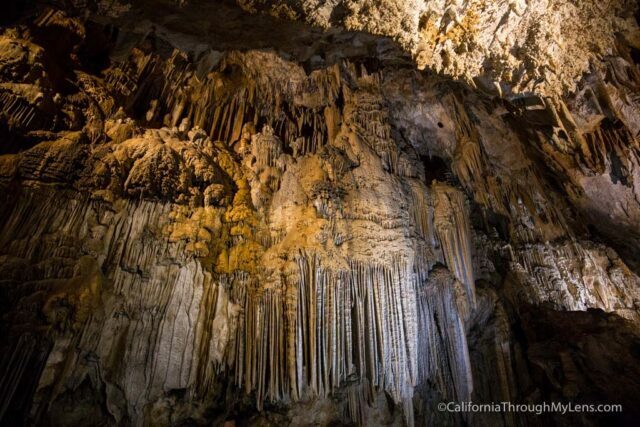 I have been in most of the show caves in California, and I have to say this is one of the most impressive. 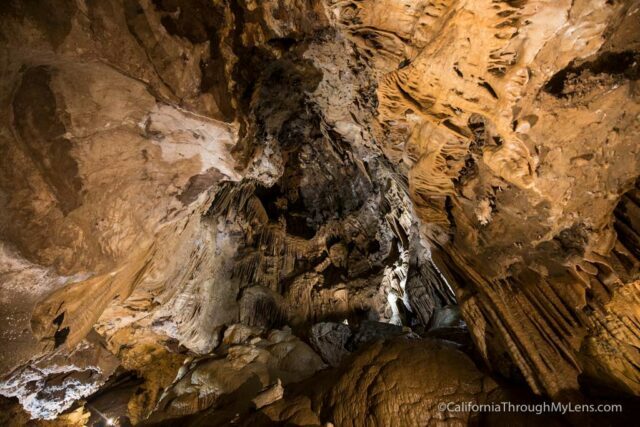 Two of the rooms you walk into are massive and have large ceilings with lots of formations. I found myself excited to see what came next on the tour. 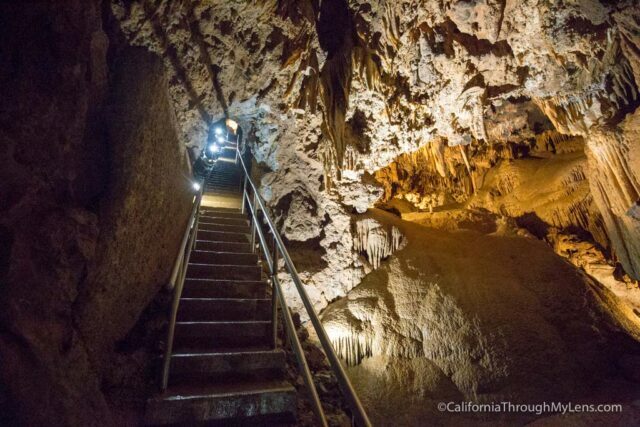 My wife also agreed that it was one of the better cave tours. 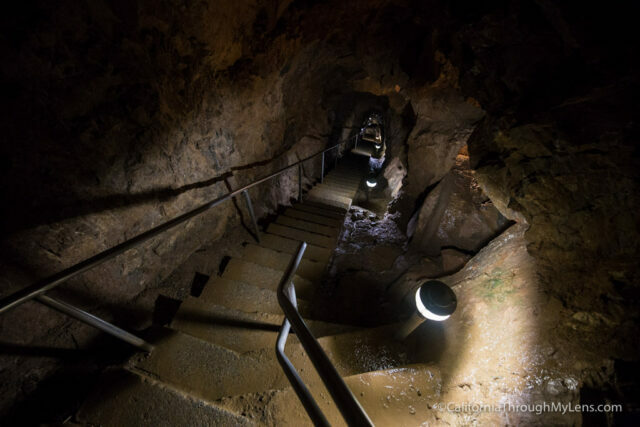 There are a few sections of the cave where you need to climb a decent amount of steps. This is not too bad, just take your time as it never felt too rushed. 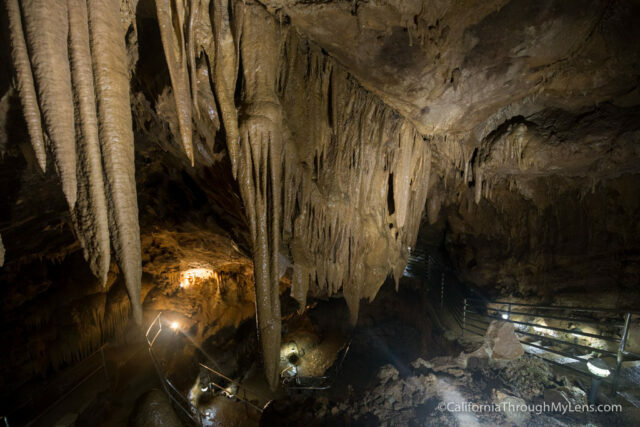 The cave was also pretty wet when we went, with water dripping on you and having to watch where you walked, so you didn’t land in a puddle. They told me this is all dry during the summer though. The last room was the most impressive as there was so many formations to see and even bats flying around at the ceiling. We got to spend an extra few minutes here taking photos. After an hour, we were back in the sunlight where there were about 200 more stairs that you have to climb back down to the mouth of the cave. 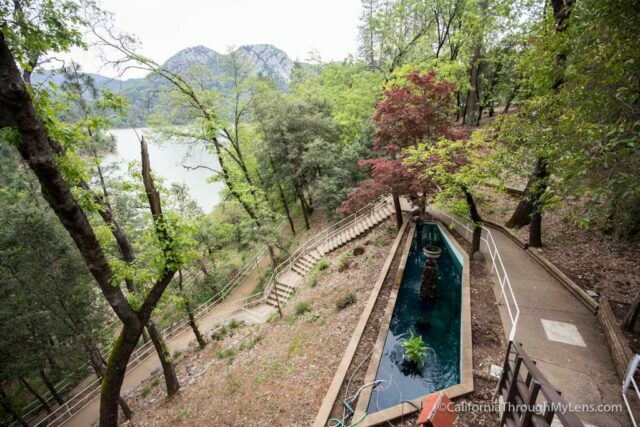 This is in the light though with beautiful views of the lake, so it is a nice walk. From there you just get on the shuttle and then the boat back to where you started. All in all, this is a fun tour that I thought was well priced at $26. If you have a family that can be pricey, but it is a very full adventure. Let me know what you think if you have been in the comments. Interested in supporting this blog? This blog is simply a hobby and labor of love for me. If you have enjoyed the posts consider sharing it with your friends. 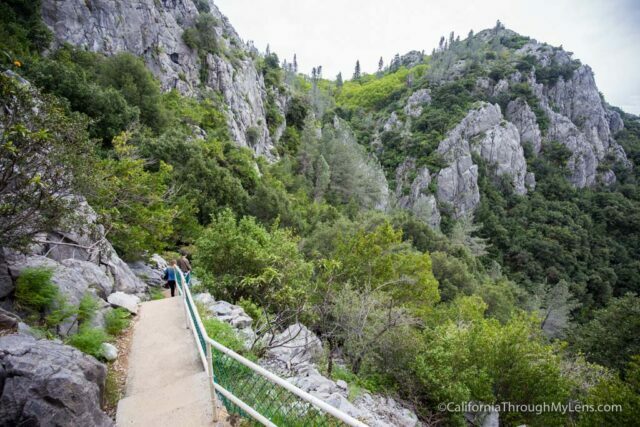 I want as many people as possible to explore this state and you can help by letting them know about all of the great spots! Subscribe to our mailing list for a weekly posts recap! 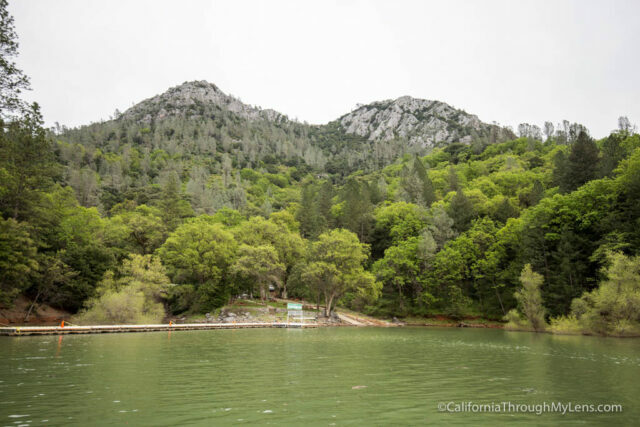 Thanks for checking out the blog, I am happy to be sharing my adventures with you! You can get to know me by reading my about me, which includes a video and additional information on the site, myself and my full disclosure. Also, follow along on Twitter here or read all of my posts on this blog here. I'm a travel junkie strapped down to one state, focused on seeing as much of it as I can and encouraging others to do the same. More about me.